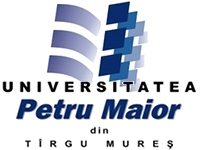 We would like to invite you to the 6th International Conference INTER-ENG 2012, Interdisciplinarity in Engineering, which will take place on October 4th - 5th 2012, at the "Petru Maior" University of Tirgu Mures in Romania. The conference will promote dialogue on how to sustain in a more innovative and productive manner the industrial performance with support of new technologies that are influenced by interdisciplinary from different fields: mechanics, electronics, informatics, etc. This conference aims to bring together the researchers, educational scientists, teachers, graduate students and civil society organization and representatives to share and to discuss theoretical and practical knowledge in the scientific environment. All accepted and presented papers will be included in the INTER-ENG 2012 International Conference Proceedings, published by "Petru Maior" University Publishing House, that will be indexed in scientific databases. Beside these, there are keynote speakers including the latest development, and workshops. Starting from this edition of the InterEng Conference, a Virtual Online Conference Panel will be organised. It is dedicated to researchers who would like to make their presentations online from their home countries. The conference aims to promote dialogues, discussion and exchanges on how to manage industrial processes in more innovative, productive and effective manners. The role of technology will be underlined in the context of the East European transition economies so that possible adaptations, learning, and improvement of research, practical examples, and excellent practices can be made. The continuous improvement as a result of technological applications and organizational innovation will be the focal point. The participants can exchange new ideas, grounds, premises, and findings in the field of industrial engineering management. Special events and remarkable key-note speakers will add a great value to the conference. Please note that only papers connected with or relevant for the general theme of the conference will be accepted. All proposals (extended abstracts and full papers) will be subjected to peer-reviews. The selection panel of the conference committee will consider all extended abstracts received by the submission deadline to ensure that the proposed paper is relevant to the Conference. The authors of abstracts that describe a relevant paper will receive in a notification of abstract selection. has an adequate standard of Language. For authors whose first language is not English we request that you have your work proof read prior to submission by a native English speaker (or at least a fluent English speaker). Papers can be rejected due to a poor standard of English. 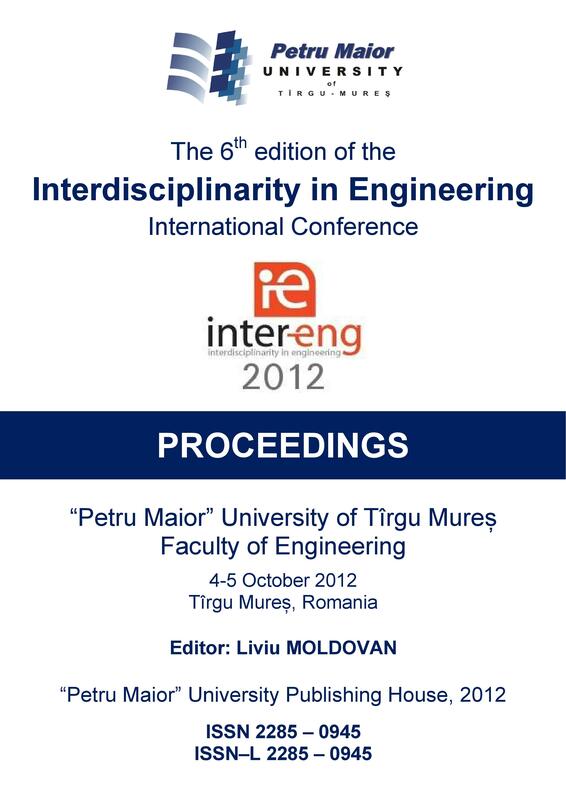 All accepted and presented papers will be included in the INTER-ENG 2012 International Conference Proceedings, published by "Petru Maior" University Publishing House. The conference proceedings will be submitted for coverage in Conference Proceedings Citation IndexSM.